Turning Point USA’s Communications Director, Candace Owens, obliterated the smug left in her unbelievably powerful opening statement. House Democrats held a hearing today on white nationalism and hate crimes. Trying to wrench the narrative back after the stunning demise of the Mueller investigation, I suppose. 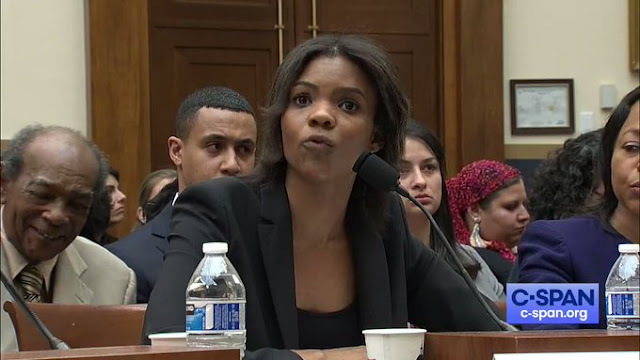 Candace Owens was called as a witness, presumably by the Republicans. Check out her opening statement, in which she let the Democratic Party have it with both barrels. It is one of the most righteous performances you are ever likely to see.